Six months old, six months old. 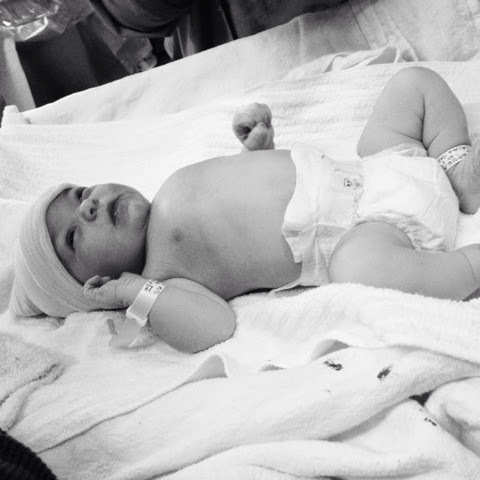 Happy half birthday dear baby girl! Planning your Thanksgiving dinner, or bringing a dish to a potlock? 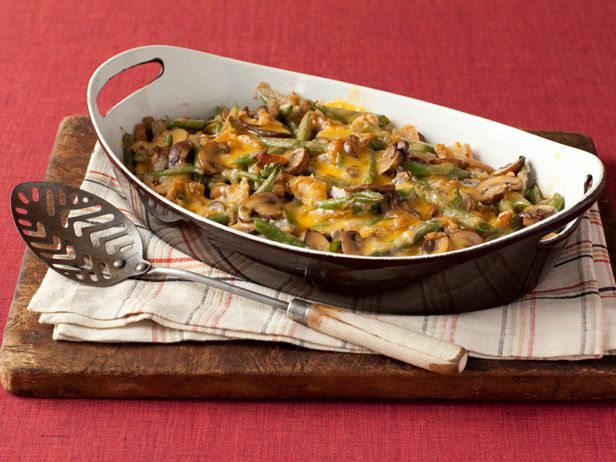 My husband's favorite Thanksgiving dish is green bean casserole (wait! wait! don't scrunch up your noses just yet) and I've found a great recipe that uses fresh green beans (here). I have made this one for the past two years and can guarantee that it's a winner. Duh ... Paula Deen. 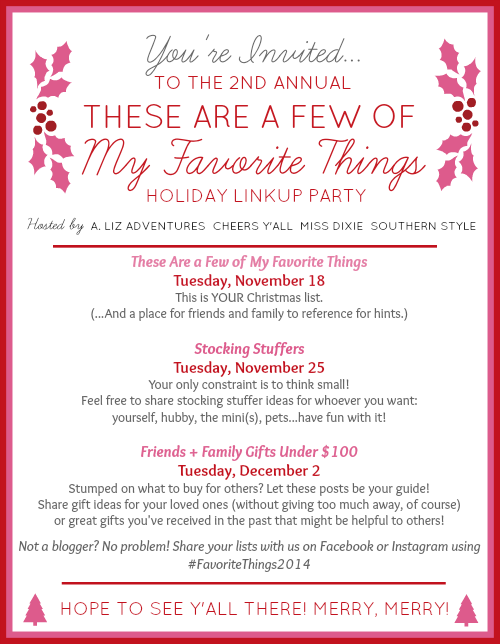 I am so excited that Tuesday is the start of a really fun link-up I'm cohosting with Elise, Katie, and Zelle! Please join us for Tuesday's theme: your wishlist! 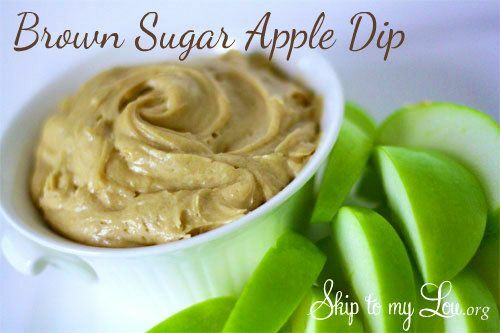 This brown sugar apple dip looks positively scrumptious. I've been aiming to get an apple a day ... honeycrisps are my absolute favorite. This dip would make me enjoy them even more! Hey mamas (or people shopping for mamas): I don't know why I haven't mentioned this one before, but want to see one of my very favorite baby products? I can't rave enough about Mustela Physiobebe no-rinse cleansing fluid. Let me tell you why it's the best: it will make your baby smell like they just dropped down from the heavens above. So! Enough about my baby's bootay. TGIF y'all, and hope you will join in on Five on Friday this week! Cheers to the weekend! Happy Birthday to your little girl. I love the lotion from Mustela, I will need to try the cleaning fluid. I bet it makes a great eye makeup remover. I even have their wipes, love them. oh and I don't have a baby. haha. All their products just smell so good. Aww happy 6 months to your sweet baby girl!! Time sure does fly! Green been casserole is good, I have a more natural recipe I've found I want to give a try this year. I am excited for the Holiday linkups, always in need of some good holiday ideas! Happy 6 months to the cutest little thing!! That green bean casserole looks so good. Happy 6 months to your sweet girl! I'm really looking forward to your link-up because it will force me to pull together a list for myself (always a challenge). I loved everything Mustela when my kids were babies...the smell needs to be bottled up and used as adult perfume! Oh and I love green bean casseroles but am partial to the nasty canned mushroom soup and french fried onion ones! Have a great weekend! You're probably saying this way more than me but I can't believe she is six months! Those holiday link up ideas are great! Hope to participate for sure. Happy half birthday to Camille! Love me some green bean casserole! Happy six months to your daughter! I'm so excited about the Christmas link up! I made fresh green bean casserole last year for the first time and it was so delicious! Tasted like the regular one too. I even did the whole make your own cream of soup so that way it was even healthier. How is she 6 months old already?! Thanks for the tip on that mustela no rinse I might need to get some. Excited for the link up next week! Six months just flies by!! Happy six months to your beautiful baby girl!! Can't wait for the Link-up...I'll be linking up for the first time this year! Sounds so fun. Have a great weekend!! Well... you sold be on that brown sugar apple dip, yum! Oooo that mustela will def be on my amazon shopping lost next week! Super excited for the Xmas gift link up what a great idea! 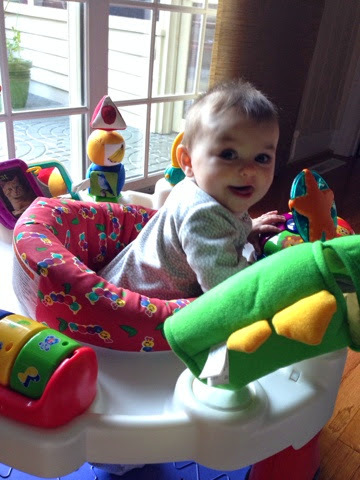 Happy 6 mos sweet Camille!